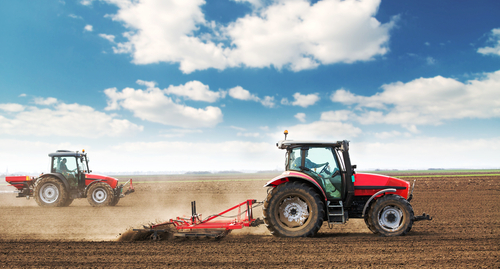 Often when farmers are negotiating a sale of their farmland, prospective Buyers may require the right to access the land prior to settlement for various reasons. Other General due diligence requirements. When allowing prospective Buyers onto a property prior to the Settlement of a sale, the Seller needs to be careful upon what terms they allow access to the land. In the circumstances of a purchase, the Seller needs to ensure that the permission to “access” is merely permissions to access and not possession. If the Seller grants “possession” prior to the settlement and the Buyer defaults at settlement, it often can be quite difficult to remove that defaulting party from the land. The agreement to access the land must be drafted so that it is a mere licence to access and not possession. Sometimes, farms are sold on terms with payment over a number of years. With terms contracts possession is granted at the commencement of the contract. This is so, even though the full purchase price has not yet been paid. This has technical ramifications in relation to a situation where the Buyer defaults on a later payment. If the Buyer has had possession for longer than 12 months, and they have made instalment payments, then the Buyer may be able to claim a profit on the subsequent sale of the property, if the subsequent sale price is over and above the original sale price. the Buyer takes out a public liability insurance to cover its own activities on the property prior to Settlement. Depending on the purpose for access, it may also pay to limit the length of time that a Buyer may have access. It is always a good idea to restrict what activities may occur during any access period. WA Property Lawyers are well placed to advise you with your property matters and in the event that you do need to grant early access to a Buyer or a tenant to a property then we would be able to advise you in that during your negotiations.